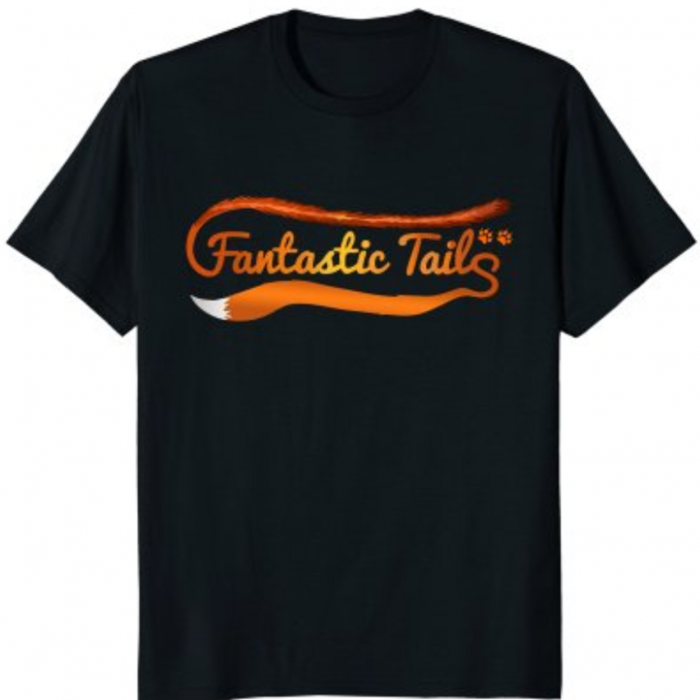 Uncategorized – Welcome to The Fantastic Tails Website! 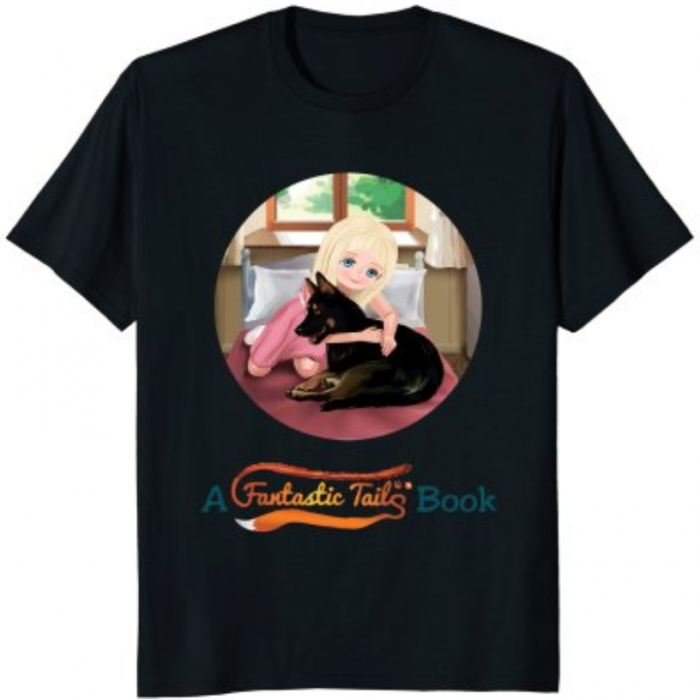 We Are Writing a NEW BOOK and Need YOUR HELP! 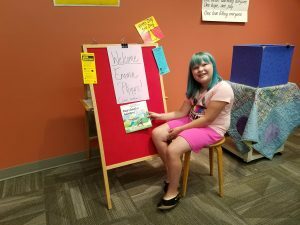 Emma was honored to read our children’s book Nala’s Adoption Adventure during Pajama Storytime at the Eugene Public Library today! 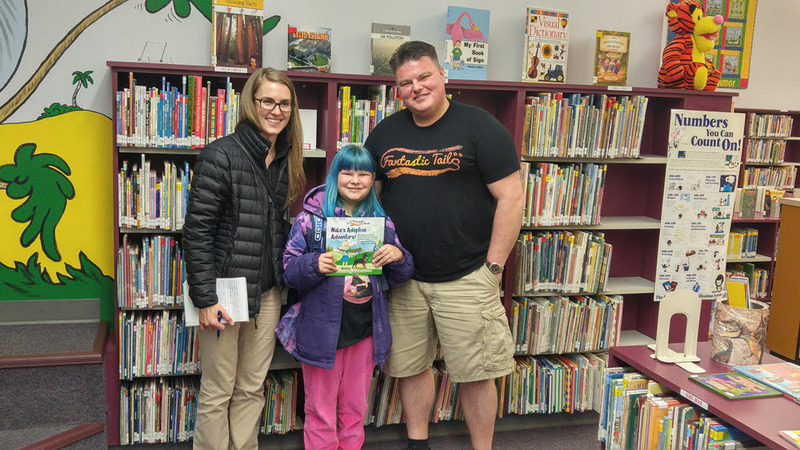 She was so excited to share the story of how a lost, scared, and very pregnant Nala was saved through the power of animal adoption and rescue shelters! Here is a video showing the highlights of the day and it even includes a special guest at the library! 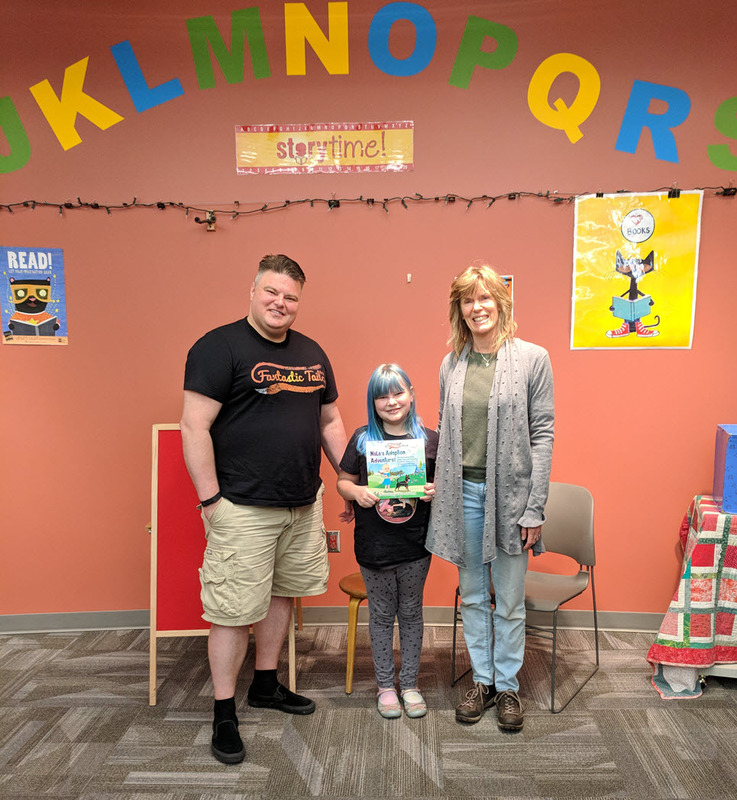 We would like to thank Cara Haakanson for inviting Emma, Nala, and Uncle Rob to Pajama Storytime so that Emma could share her love of dogs and passion for rescue shelters and animal adoption! 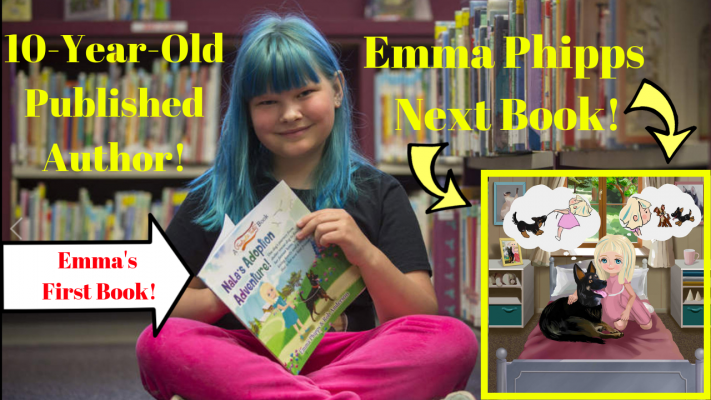 Reading Nala’s Adoption Adventure at the Eugene Public Library was one of Emma’s dreams since we first started writing the book, and we thank you for the opportunity to fulfill that dream! 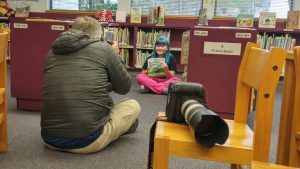 Fantastic Tails LOVES the Eugene Public Library!!! 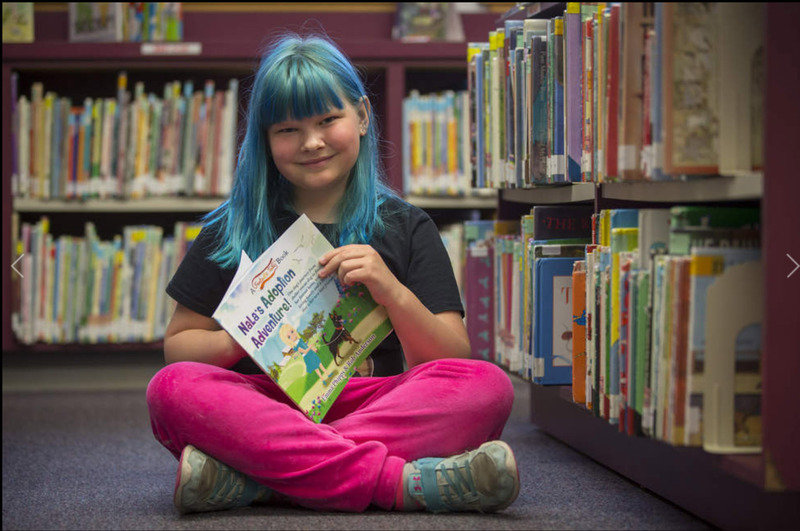 Emma Reading Nala’s Adoption Adventure during Pajama Story Time at the Eugene Public Library Was a Dream Come True for this 9 Year-Old Author! 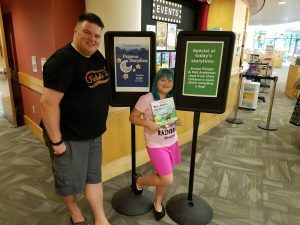 Emma Phipps and Uncle Rob Anderson Standing Next to the Sign For Emma’s Reading of Nala’s Adoption Adventure at the Eugene Public Library! 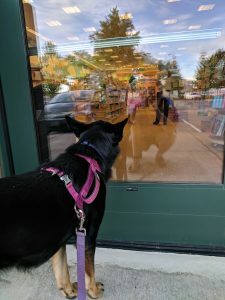 Nala the Adopted Rescue Dog Waits Outside While Visiting the Eugene Public Library for Pajama Story Time! 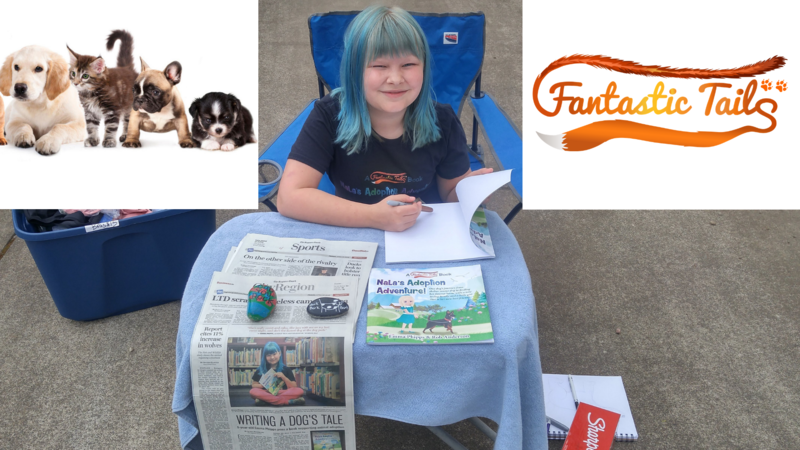 Today was a very special day at Fantastic Tails for 9-year-old Author Emma Phipps and co-author “Uncle” Rob Anderson. 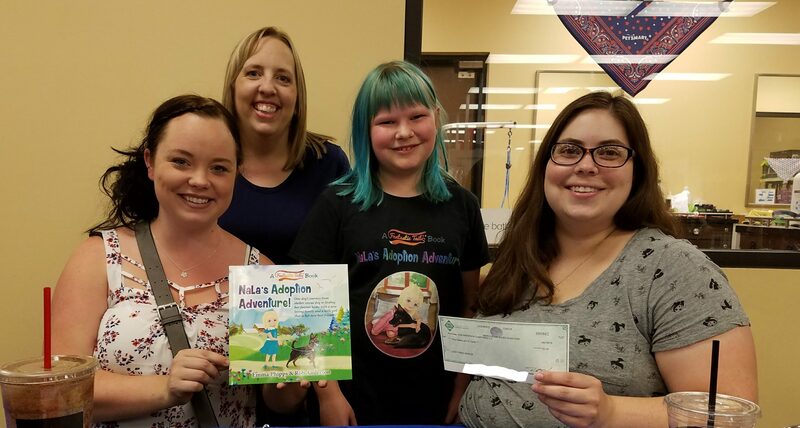 We were able to reach one of our goals of donating a portion of book sales towards a cause of our choice that helps animals! 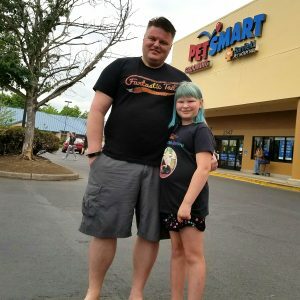 Emma and Uncle Rob At PetSmart Before Making A Money Donation And Giving A Signed Book To Lucky Paws Rescue! 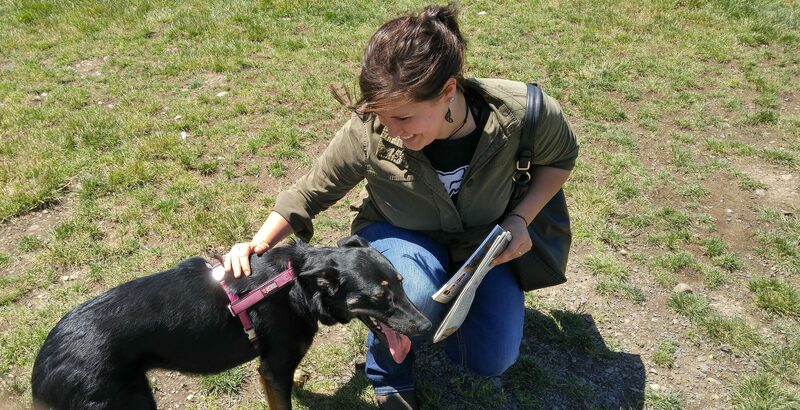 Emma was given the option to donate the money to wherever she chose and her decision was Lucky Paws Rescue! 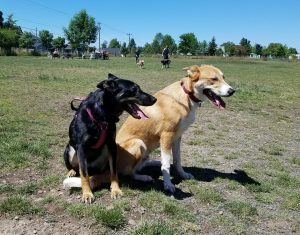 Lucky Paws Rescue is the same rescue that Emma and her family adopted Nala from! 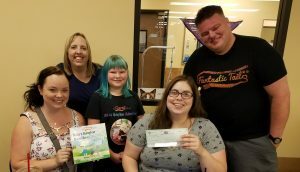 We were happy to work with Alix at Lucky Paws Rescue to set up a time during an adoption event at PetSmart when we could meet and make our donation! 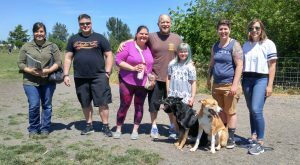 Emma was very proud that day and had a feeling that her efforts were helping the animals! 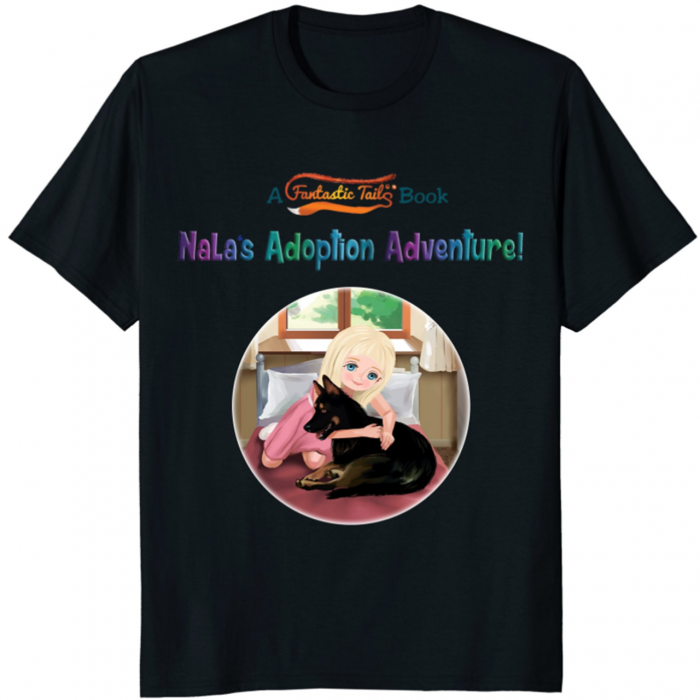 Thank YOU ALL for purchasing Nala’s Adoption Adventure and helping us help animals! 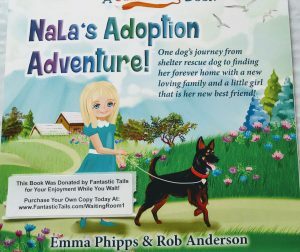 Emma Phipps and Uncle Rob Anderson Donate a Signed Copy Of Nalas Adoption Adventure and a Check For $30 To Lucky Paws Rescue! Thank YOU For Making This Possible! Today Emma and her family had a garage sale to make some money off of their gently used items. 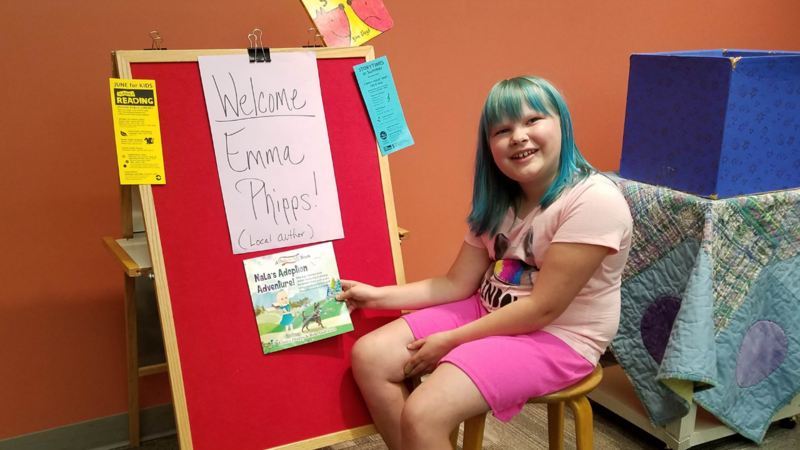 Emma decided this would be a great time to sell copies of her new book Nala’s Adoption Adventure and to sign them in person as well! She proudly displayed the Register-Guard article that she was in on the front of her sales table so people would know she was the author! She even had some local fans come and purchase the book and take a picture with her as well! Em made some money and had a great time doing it! 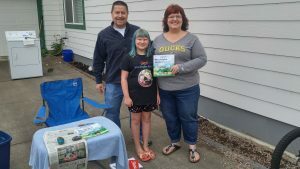 Emma’s Neighbors and Local Fans Taking A Photo With Author Emma Phipps After Purchasing A Signed Copy of Nala’s Adoption Adventure! 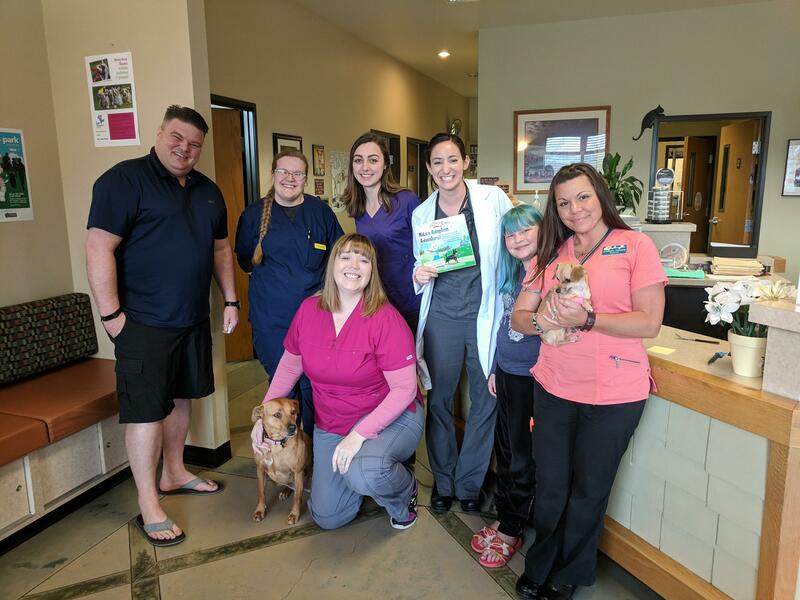 Today we FINALLY had the chance to achieve one of our goals of spreading the word about “Nala’s Adoption Adventure” by donating books to waiting rooms! 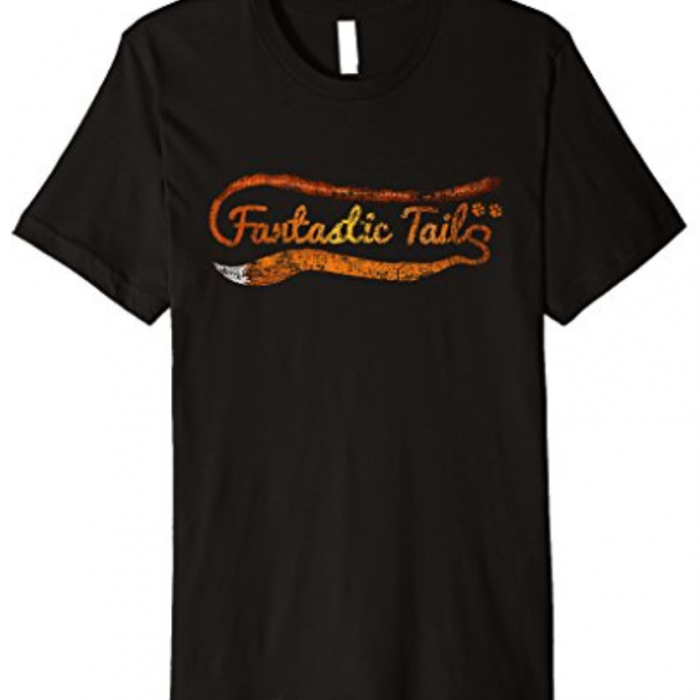 The first types of businesses we decided to donate to are Veterinary Clinics and Animal Shelters!